legal advice from SAS Daniels. Life isn’t always straightforward. Business is often challenging. There are times when we all need the advice and support of expert solicitors to get things back on track. At SAS Daniels you’ll find a team that combines specialist legal knowledge with a gift for simplifying complex situations, looking at things from a different perspective and finding solutions to suit you. We prefer everyday language to legalese and pride ourselves on listening carefully and responding with clarity and empathy. 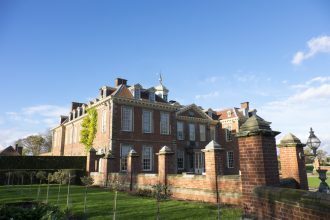 Our aim is to take any stress and uncertainty away leaving you to focus on the positives. 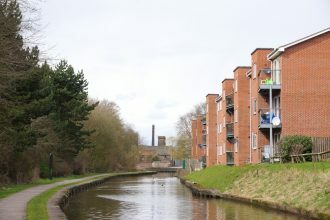 With offices in Stockport, Macclesfield, Chester and Congleton we’re within reach wherever you are around Cheshire and the North West. 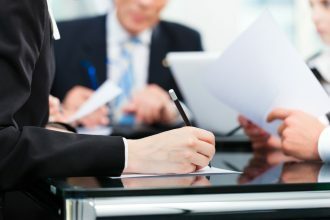 We offer a full range of legal services for your business or your family, including Corporate and Commercial, Employment Law and HR, Dispute Resolution, Property Law, Family Law and Wills, Trusts and Probate. 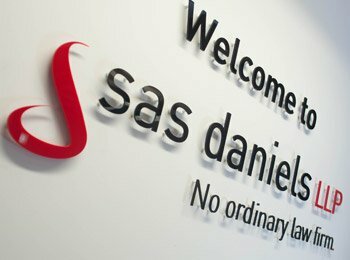 Welcome to SAS Daniels, we’re ready to help you. Let's talk. Your place, our place, over a coffee, on email... you choose!